GNC Mega Men Diabetic Support is physician endorsed by Frank J. Costa, M.D., an internationally acclaimed urological surgeon, men’s health expert, and memeber of the GNC Medical Advisory Board. 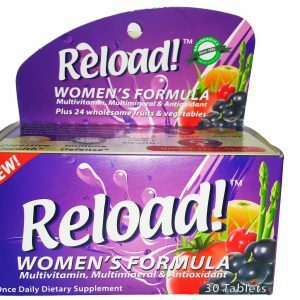 “Men who are monitoring blood sugar levels need to pay special attention to nutrition. 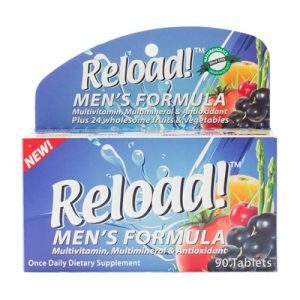 For these men, I highly recommend Mega Men Diabetic Support. 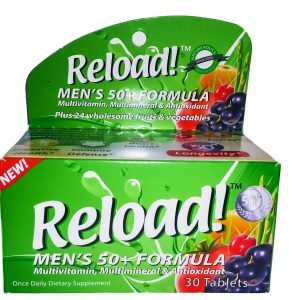 this premium multivitamin includes ingredients that can help men meet their daily nutritional needs, along with a nutrition and lifestyle plan to support health and wellness. It also provides specialized ingredients that offer advanced nutritional support for glucose-related concerns such as metabolism function, circulatory health, heart health and eye health.” Frank J. Costa, M.D. 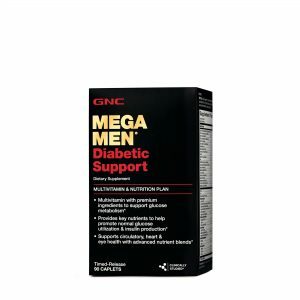 Why Should I Use Mega Men Diabetic Support? Mega Men Diabetic Support is scientifically designed for the special dietary needs of people with diabetes and is formulated to provide optimal health benefits when taken as directed every day. Use Mega Men Diabetic Support in conjunction with the enclosed nutritionally balanced diet suitable for persons with diabetes to help maintain healthy blood sugar levels and improve circulation and eye health. Mega Men Diabetic Support is specially formulated with ingredients that are important for helping men maintain overall health and wellness. This premium formula also contains nutrients that address the primary health concerns of people with diabetes: blood glucose metabolism support, eye health and circulatory health.